Mansfield Town ended a poor run of home results against Cambridge United with a 2-1 win at the One Call Stadium last season as a Jacob Mellis penalty and a strike by Danny Rose helped them come from behind. Before that Stags had failed to score at home to the U’s in their four previous visits, drawing three of them 0-0 and losing 1-0 in the other. But for this week’s Memory Match we head back to season 1974/75 when Dave Smith’s Stags were on course for the Division Four title. 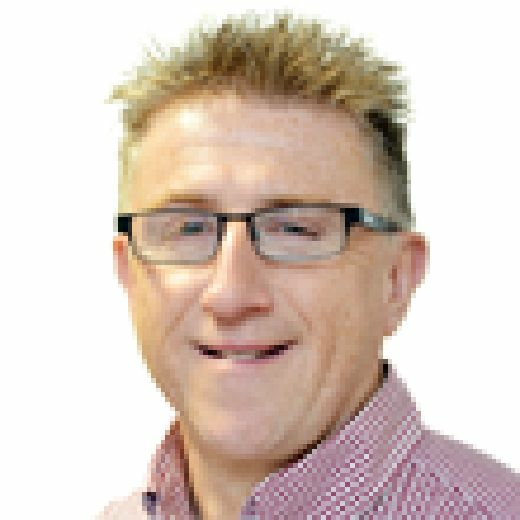 As they have done recently, Stags had just had a four-game wobble without a win, but ended that with a 1-0 win at Rochdale the week before. 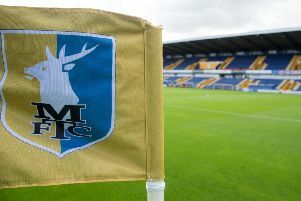 Cambridge arrived at Field Mill on Friday, 7th March – Stags experimenting with Friday night games under the lights - when 9,174 supporters saw Mansfield win it 2-1 thanks to goals from Ray Clarke and Terry Eccles, who was just back from injury. Eccles scored with a brave diving header, but he was made to pay for it as he was caught by a flying boot to the face which put him out for another five matches. The game was also noteworthy for it being Sandy Pate’s 350th successive game for Mansfield Town. The win over Cambridge was part of what became a run of a six game unbeaten run - four wins and two draws. That saw Stags go into a three-match Easter period when they could have been promoted has results all gone the right way for them. Typically, things did not go to plan and two defeats and draw plus an injury to Kevin Bird left the champagne on ice with six games left. But promotion was clinched in the next game with a home win over Hartlepool and, with a game to spare, Stags thrashed visiting Scunthorpe 7-0 to clinch the title itself.